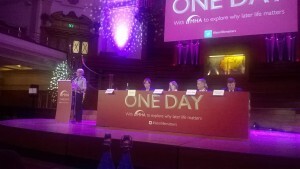 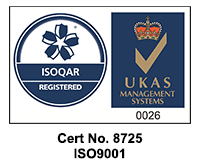 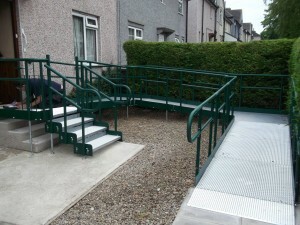 What adaptation solutions are available through local authorities? 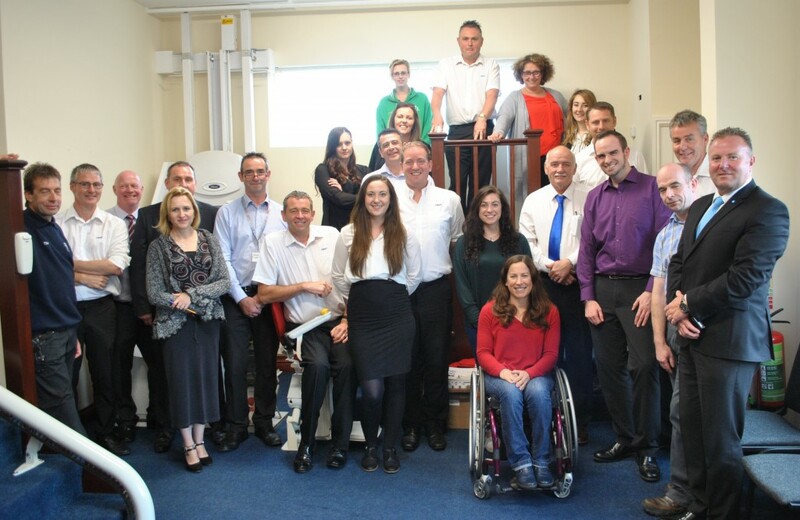 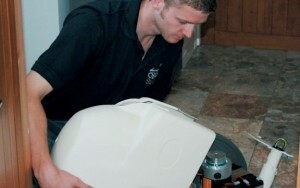 Why do you need 24/7 service with a stairlift? 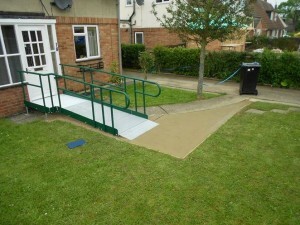 Why choose modular access ramps? 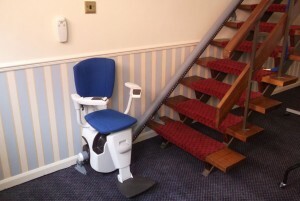 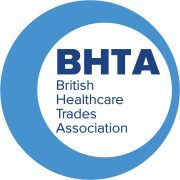 What are the benefits of installing a stairlift? 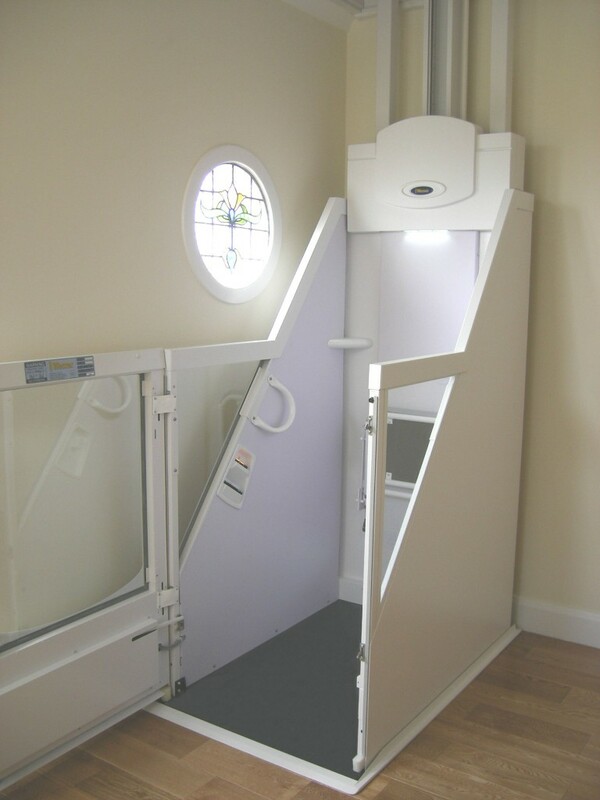 Why would you choose a through floor lift for your home? 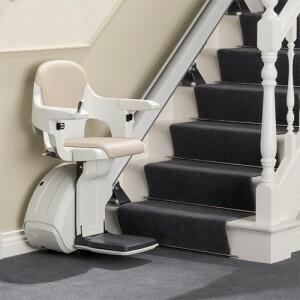 It takes up no room at all and the handy wall-mounted controls mean that you can call it to the top or bottom of the staircase without having an operator in the chair. 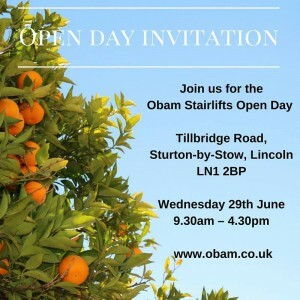 Thank you Obam, the ramp is absolutely fabulous and the two engineers who installed it were friendly, polite and courteous.